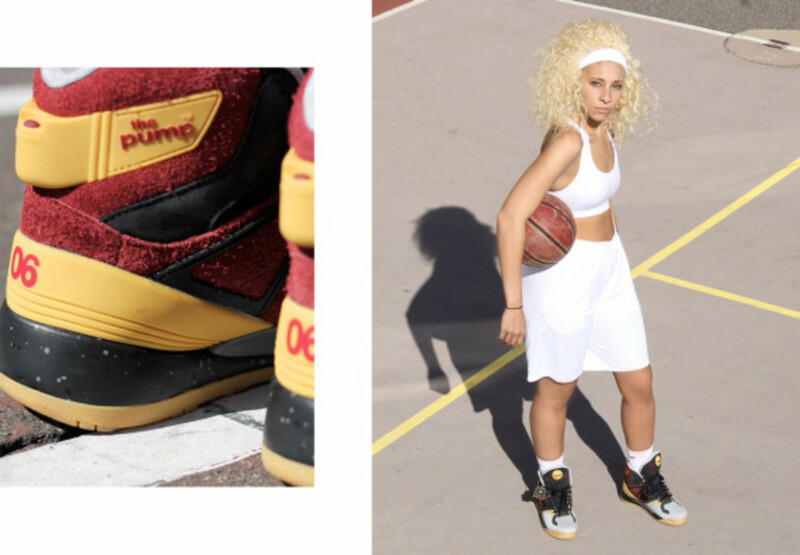 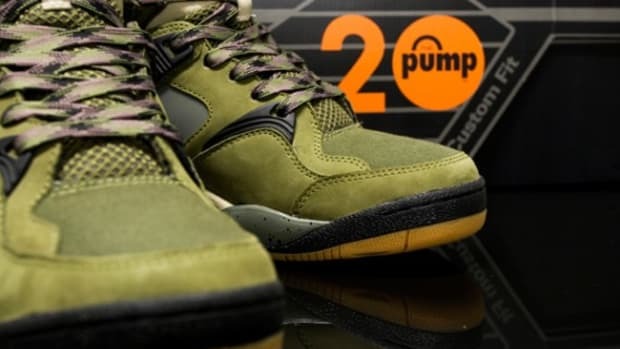 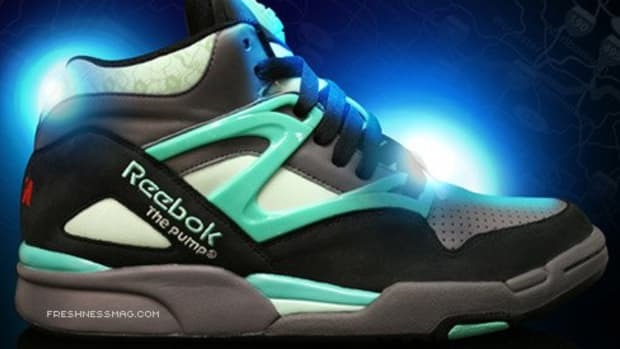 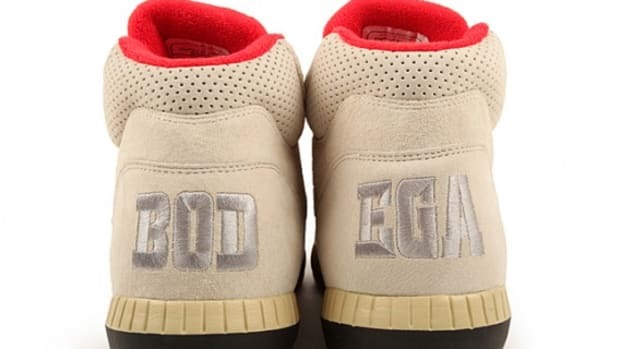 Boston&apos;s Bodega is teaming up once again with Reebok, this time producing a special-edition Reebok Pump in celebration of the high-top&apos;s 25th birthday. 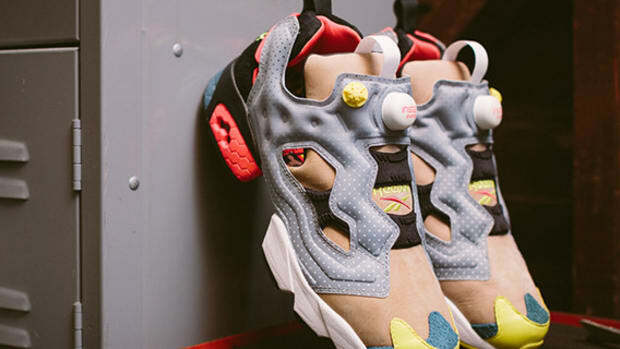 The shoe is dubbed the "1989" as a nod to the silhouette&apos;s vintage, a year that saw the arms race in basketball footwear technology really take off. 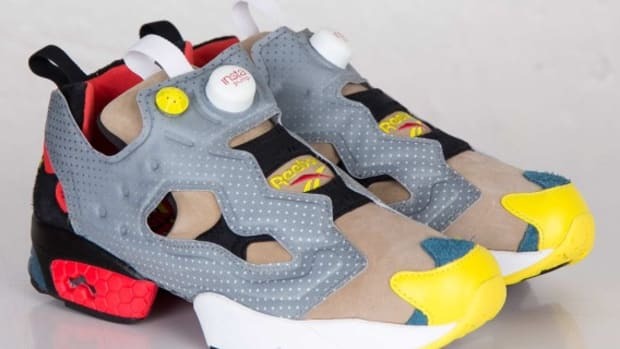 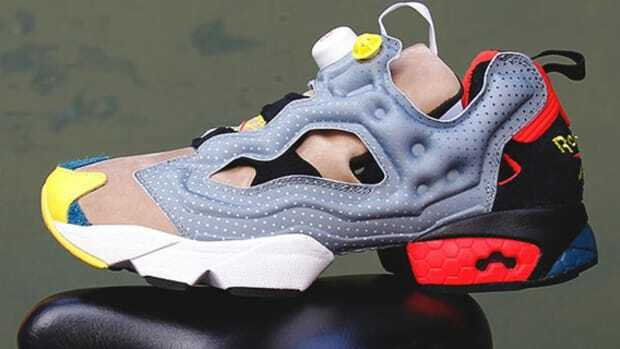 Reebok&apos;s opening salvo is rendered here in a mix of materials -- including leather, suede and nubuck -- and a color palette featuring contrasting shades of black, grey, yellow and burgundy. 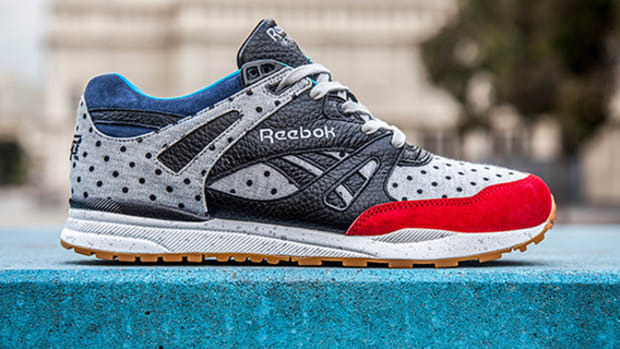 A speckled midsole and custom 06 numbering on the heel complete the look. 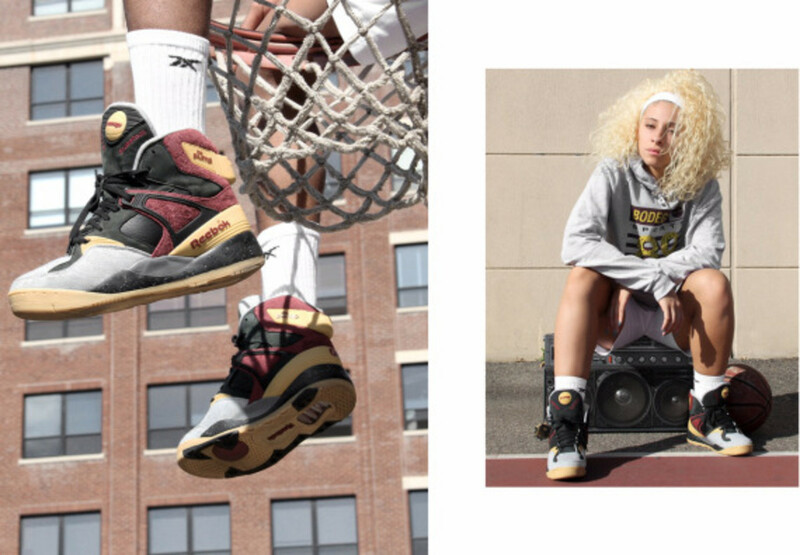 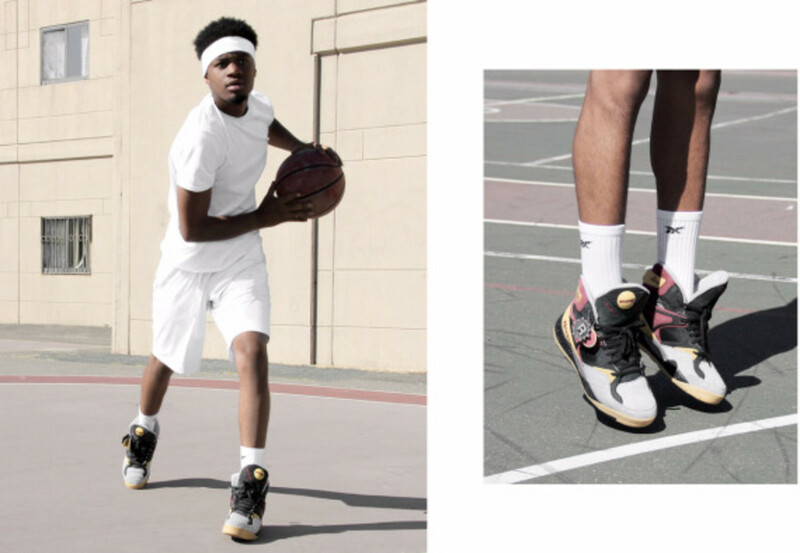 Retailing at $240, the kicks launch October 18th at Bodega, both in-store and online. 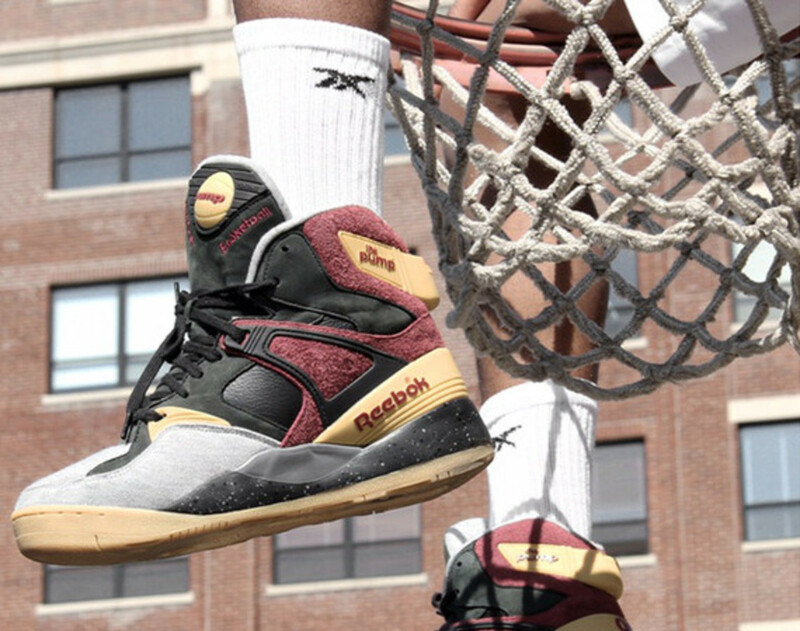 BODEGA x Reebok - PUMP 20th Anniversary Edition "Outback"